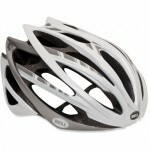 Bell Gage Bicycle Helmet: You're not on a bike to pose in front of the coffee shop. 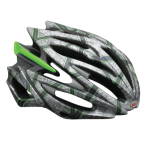 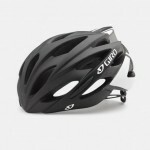 You're on a b..
Bell Volt Bicycle Helmet: HARD CHARGER The Bell Volt is an amazing combination of..
Giro Aeon Bicycle Helmet: THE GIRO AEON - THE LEADING COMBINATION OF LIGHT WEIGHT,..
Giro Atmos Bicycle Helmet: STAY COOL Legendary performance, sytle and comfort. 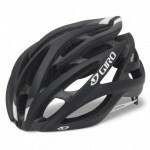 The&nb..
Giro Ionos Bicycle Helmet: The Giro Ionos is the most technologically advanced road cycling ..
Giro Savant Bicycle Helmet: Authentic style and performance, with unmatched value. 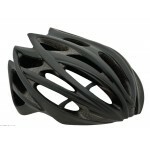 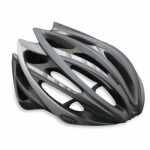 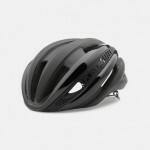 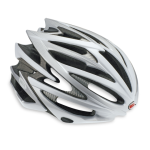 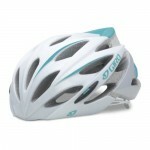 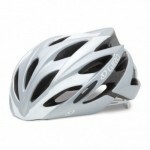 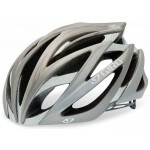 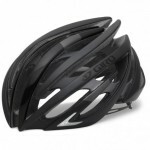 The Giro Savan..
Giro Savant MIPS Bicycle Helmet: THE GIRO Savant MIPS - UNMATCHED AND AUTHENTIC. 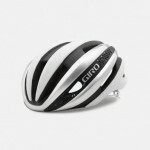 The..
Giro Synthe Helmet: Faster is Cooler The Giro Synthe is the pinnacle of road bicycle h..